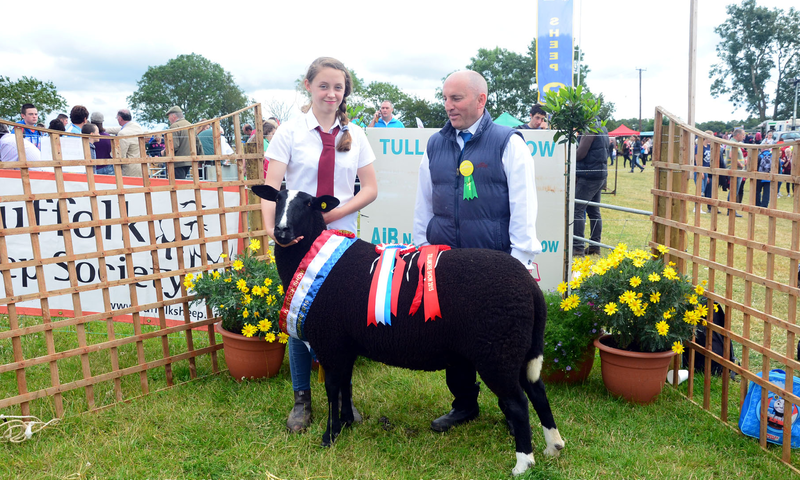 For the 2019 FBD National Livestock Show, the sheep section will have 14 breeds involved, in addition to the young handler competition. 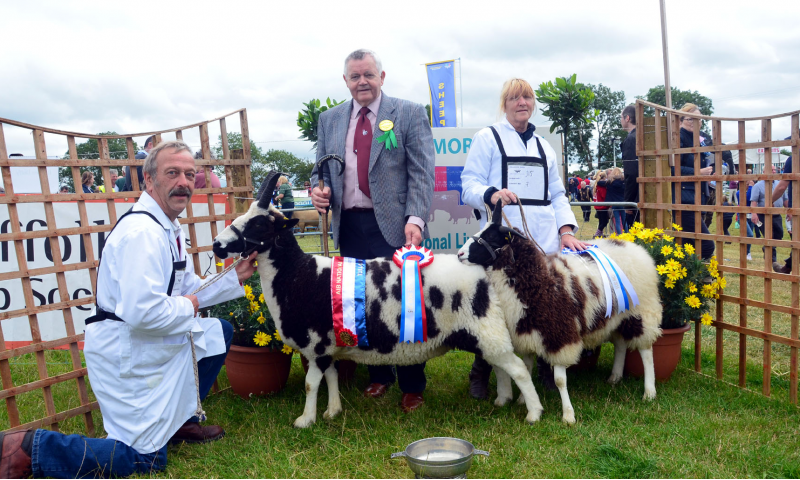 The Blue Faced Leicester breed will have additional classes for group of 3, one being for a ram and his 2 daughters and another for a ram and his 2 sons. 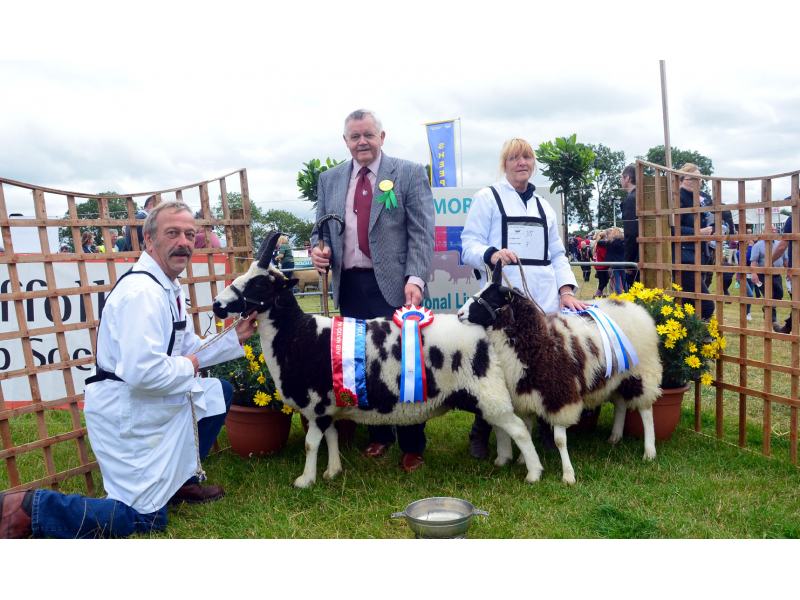 These classes are very popular in the UK and it will be the first time they will be held in Ireland. 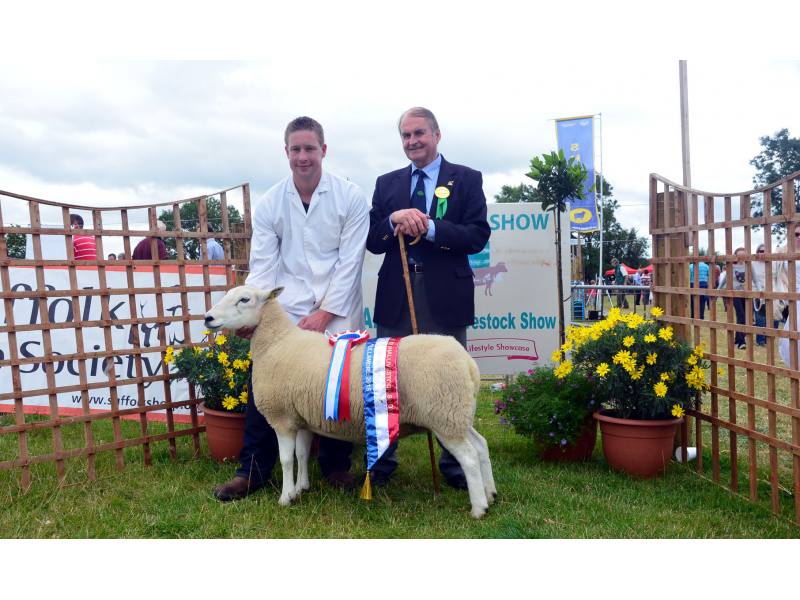 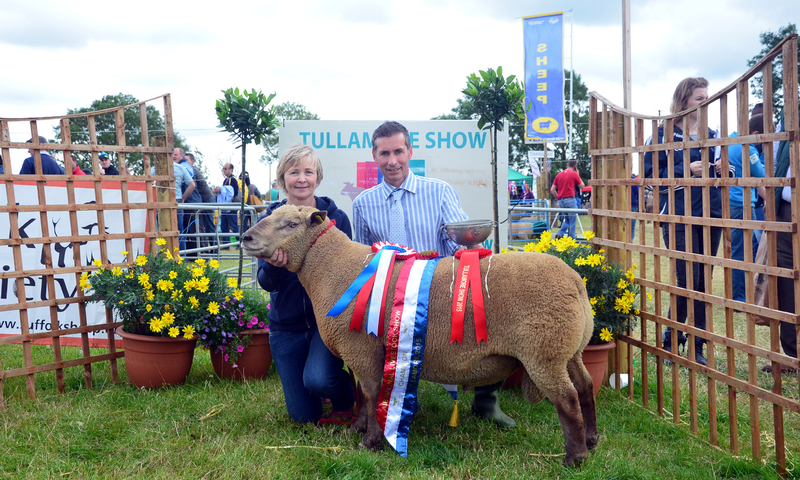 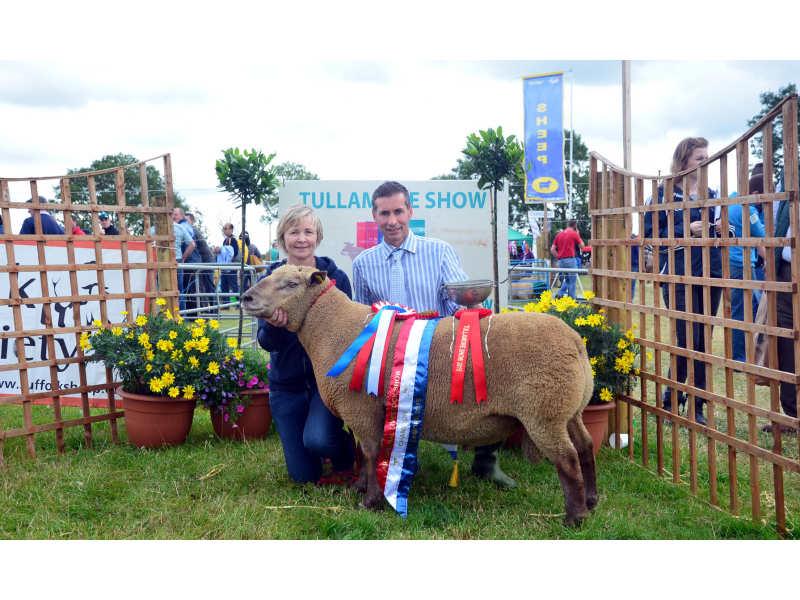 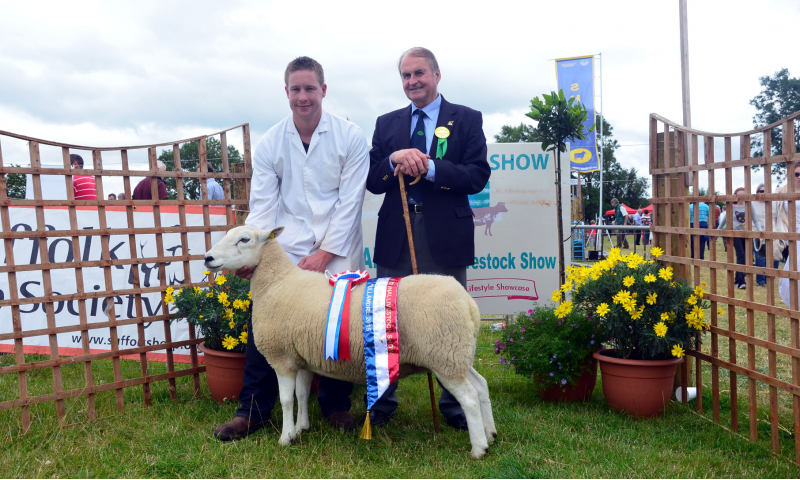 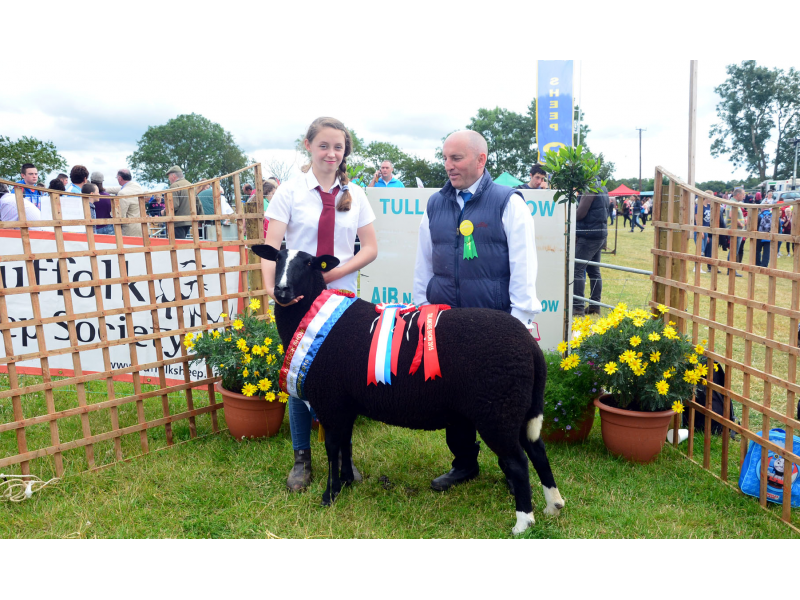 The classes for the Lleyn breed will feature as their All Ireland this year.